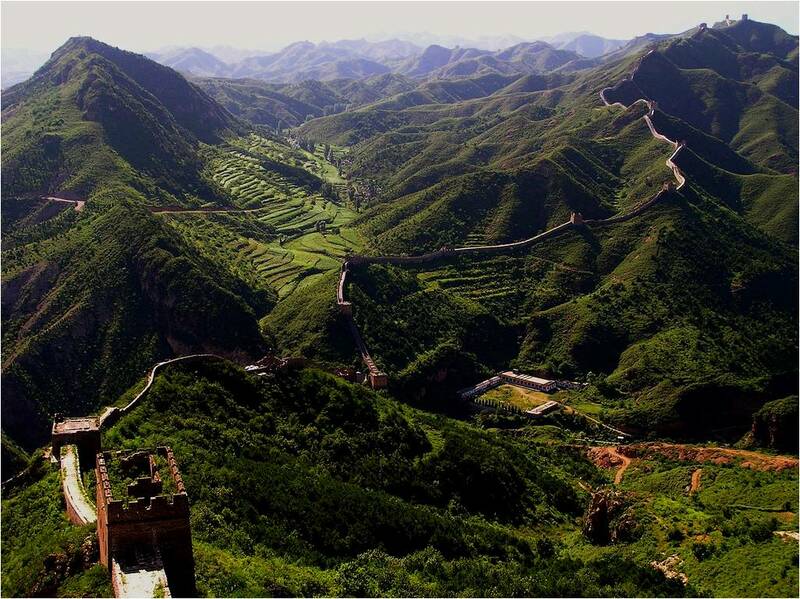 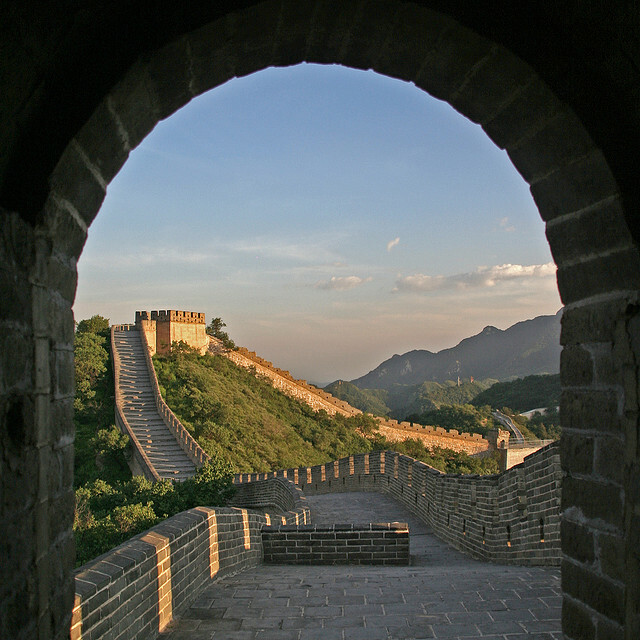 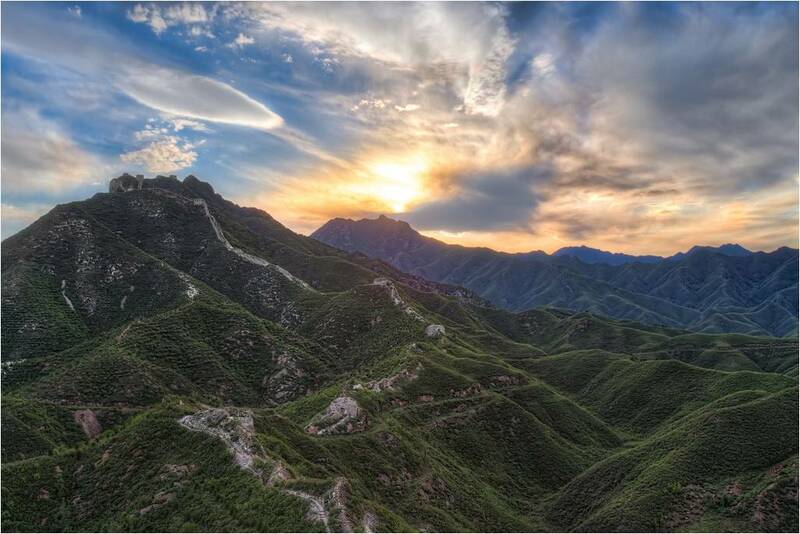 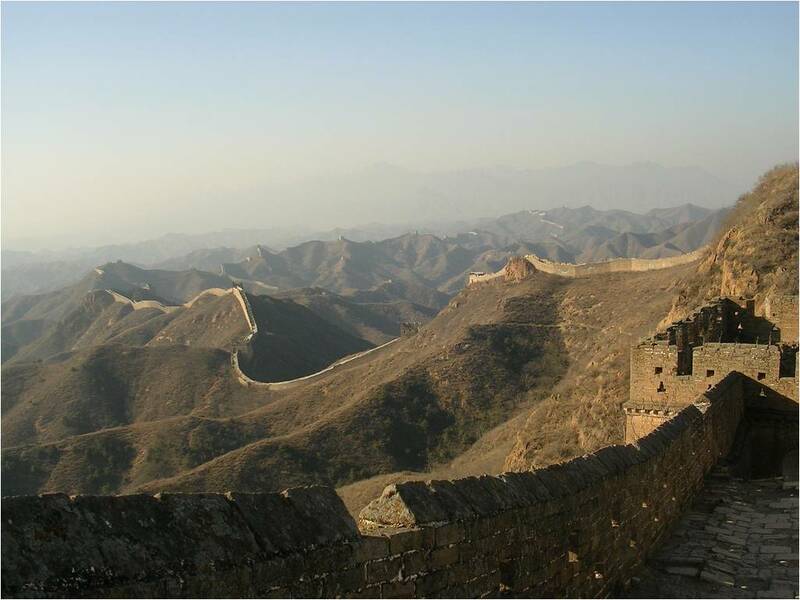 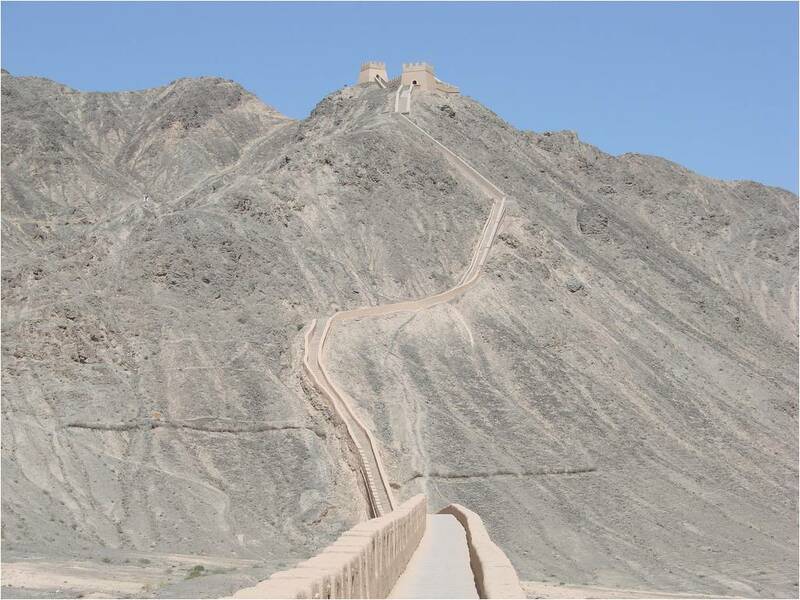 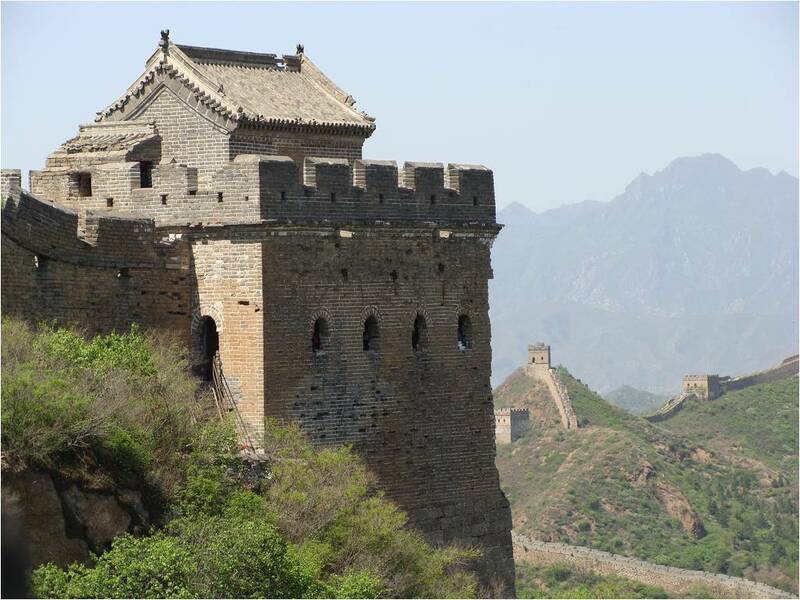 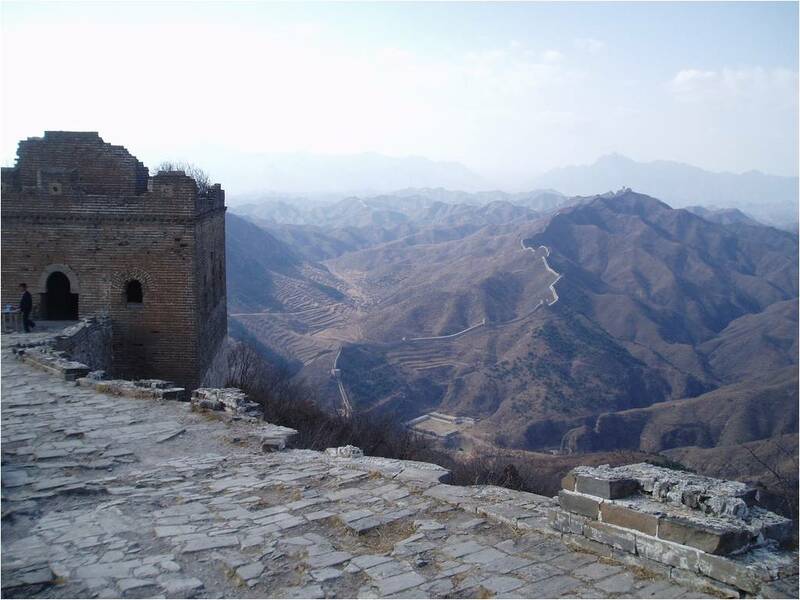 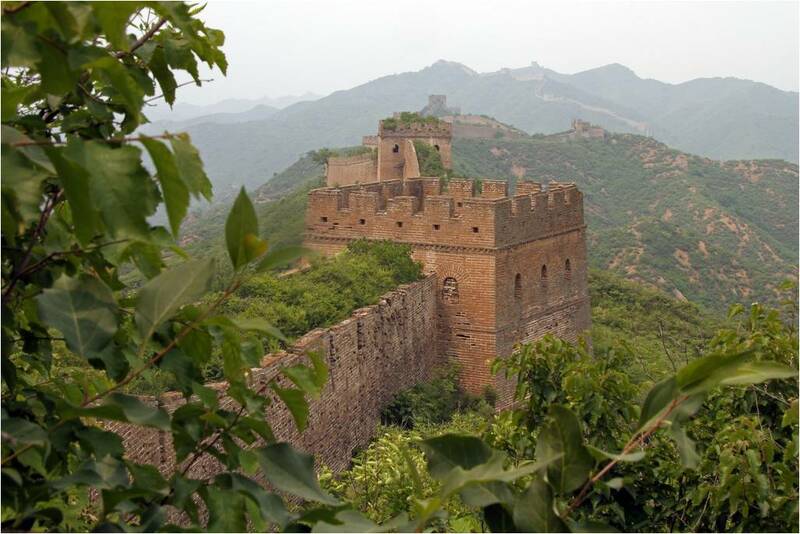 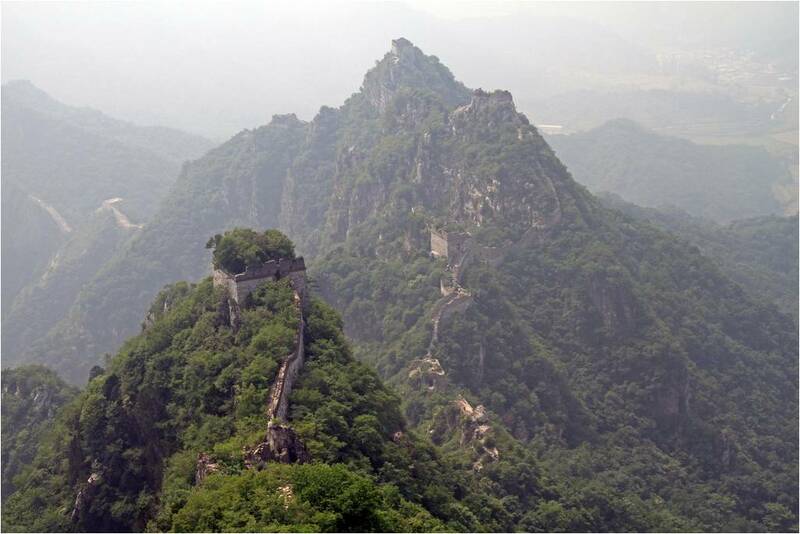 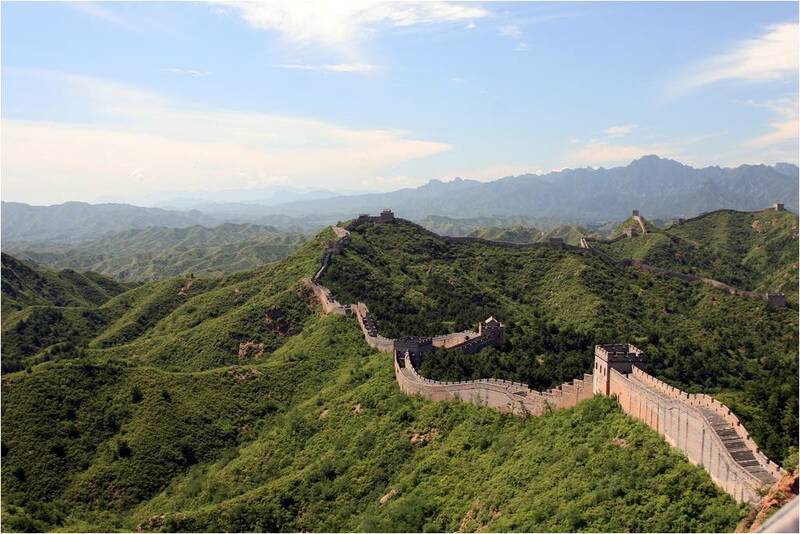 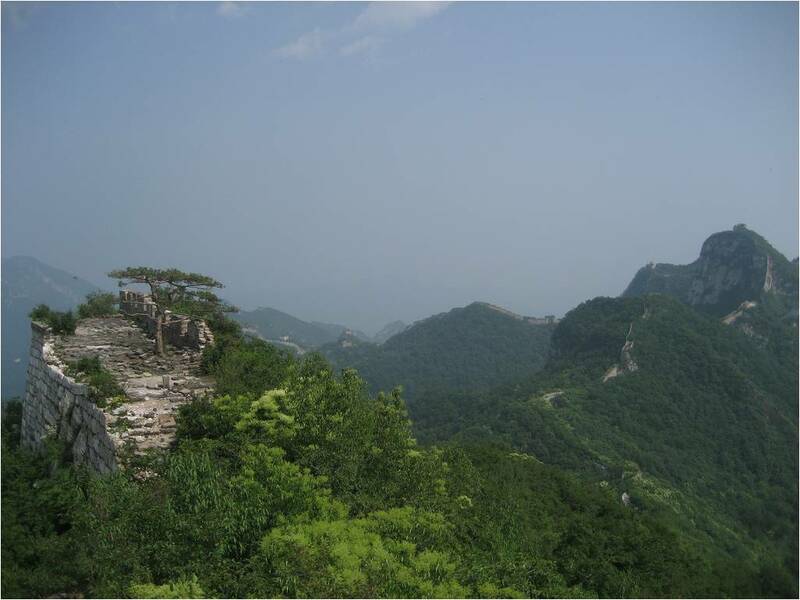 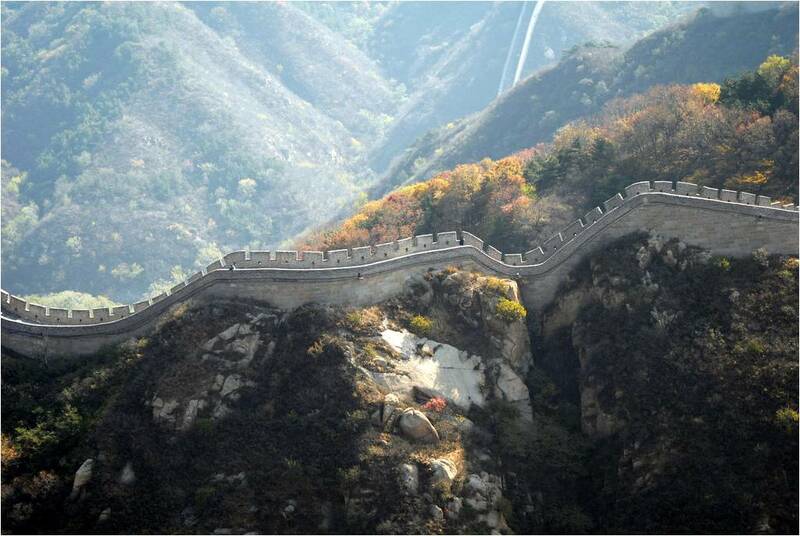 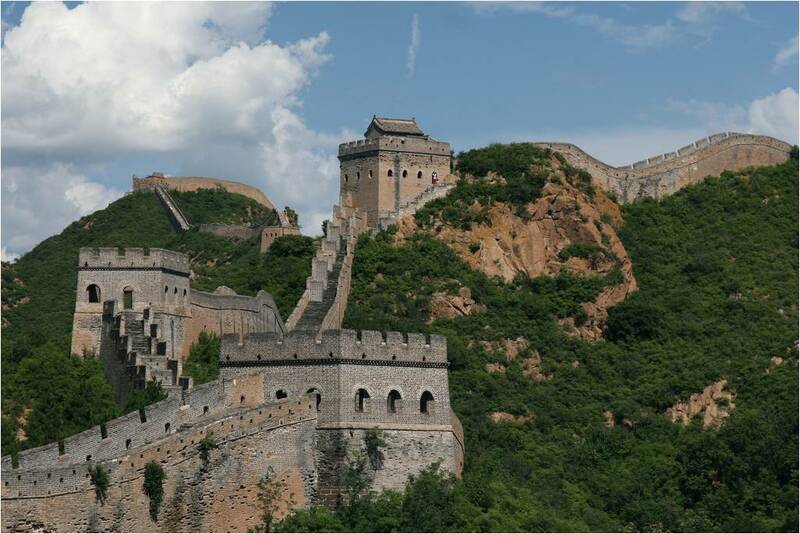 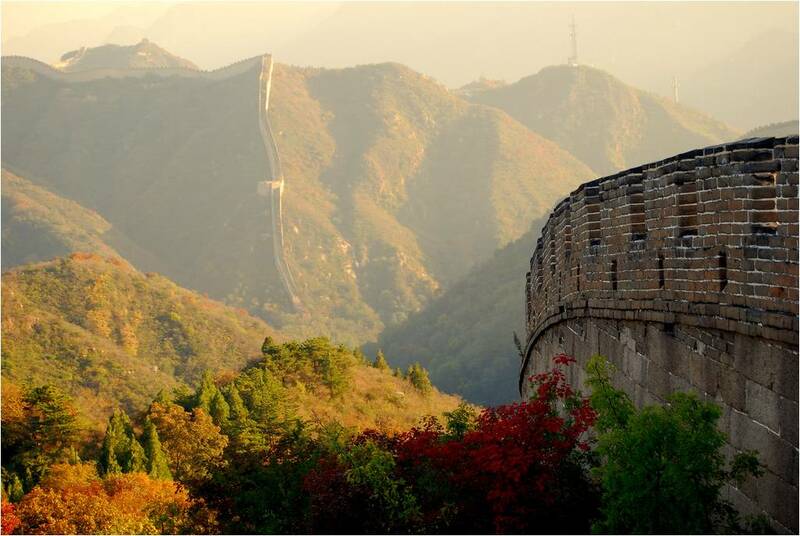 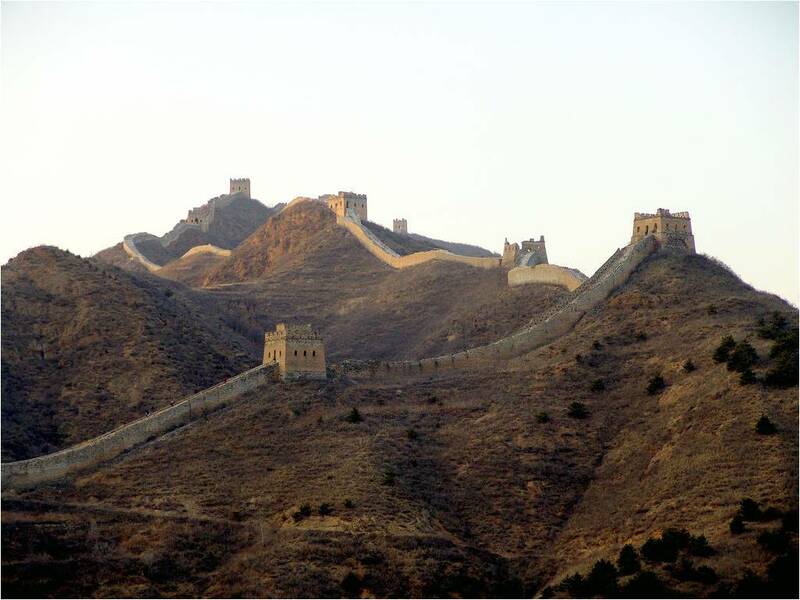 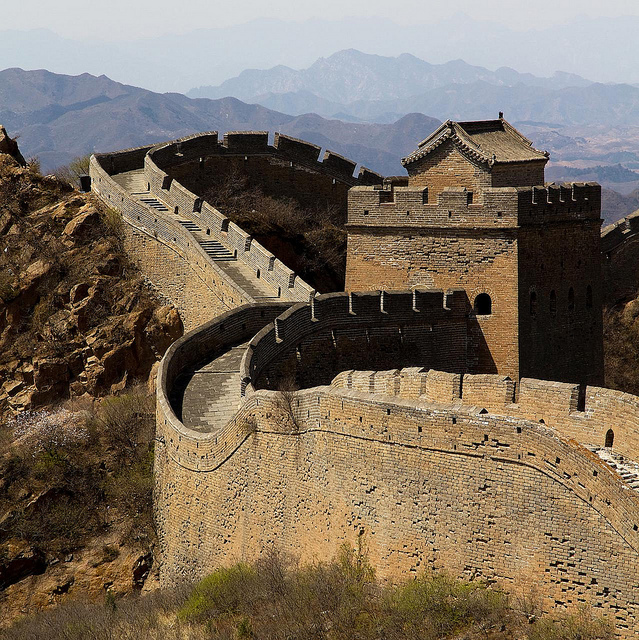 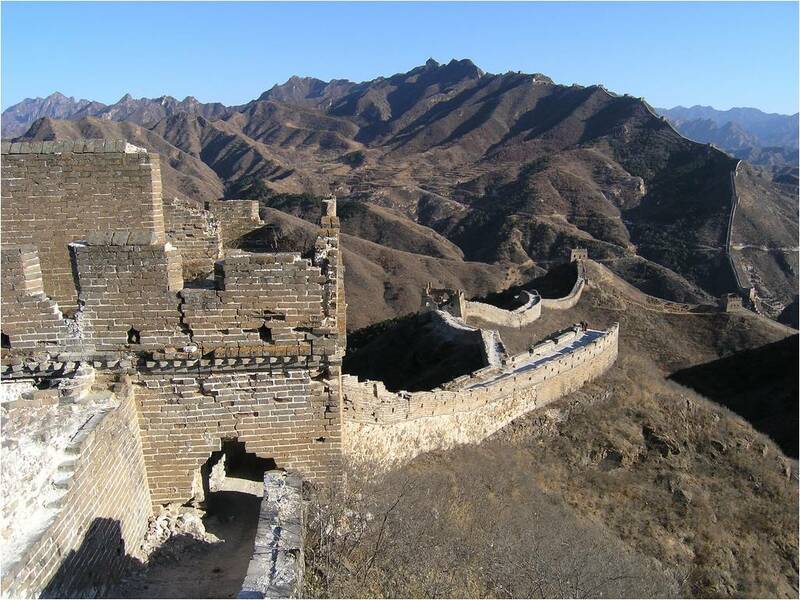 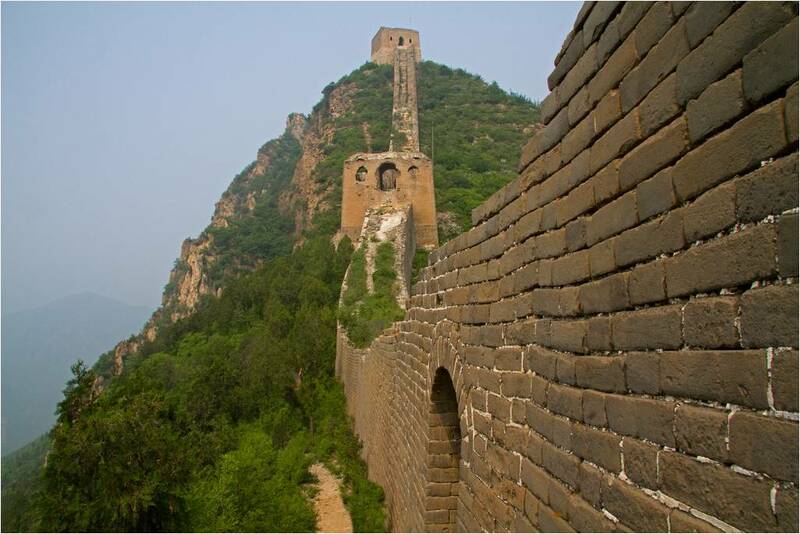 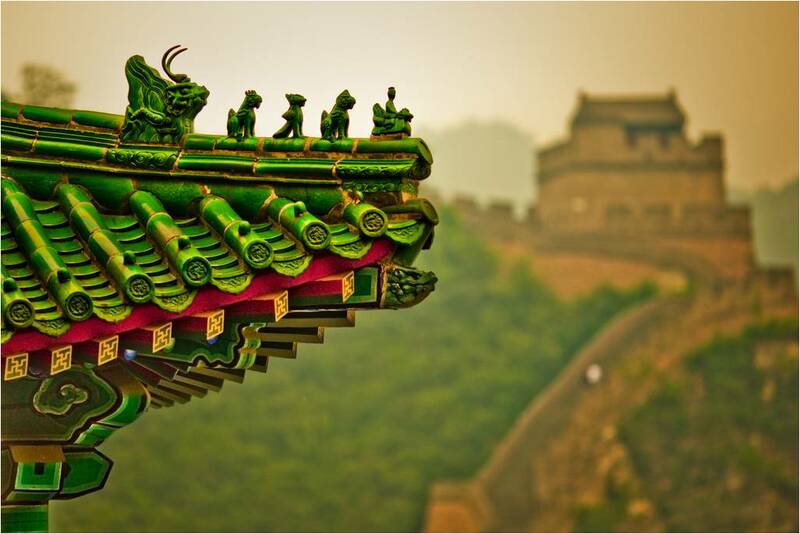 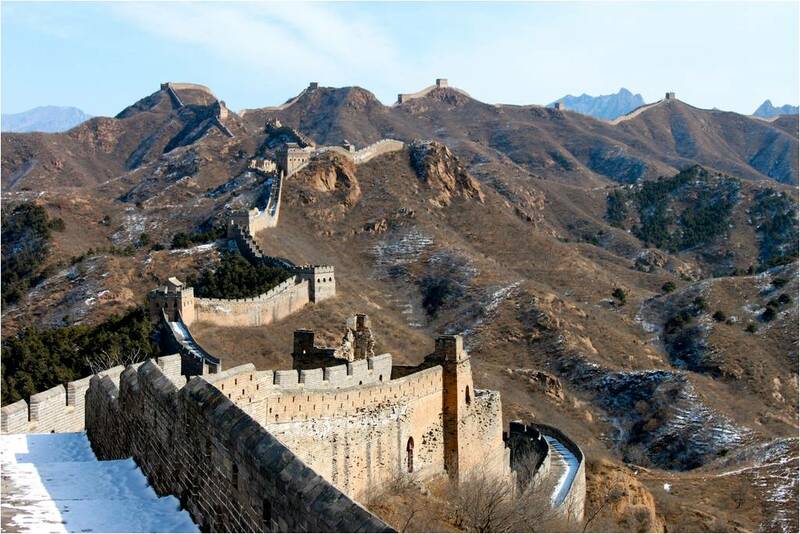 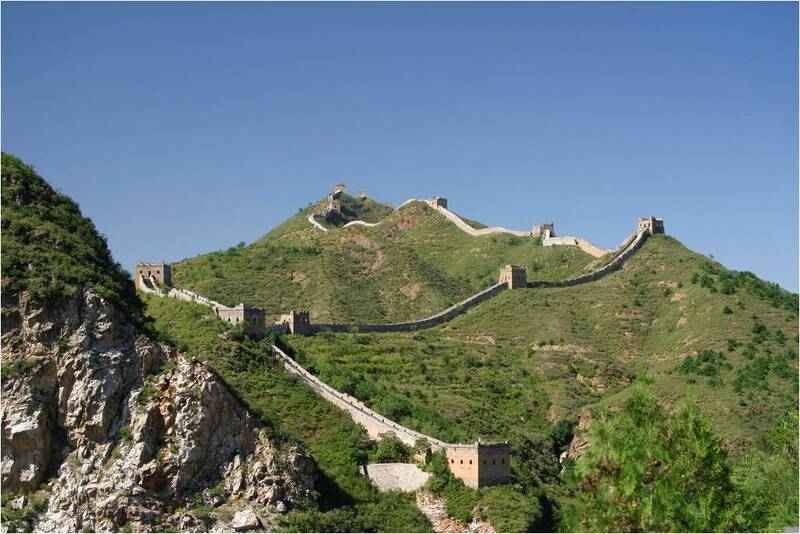 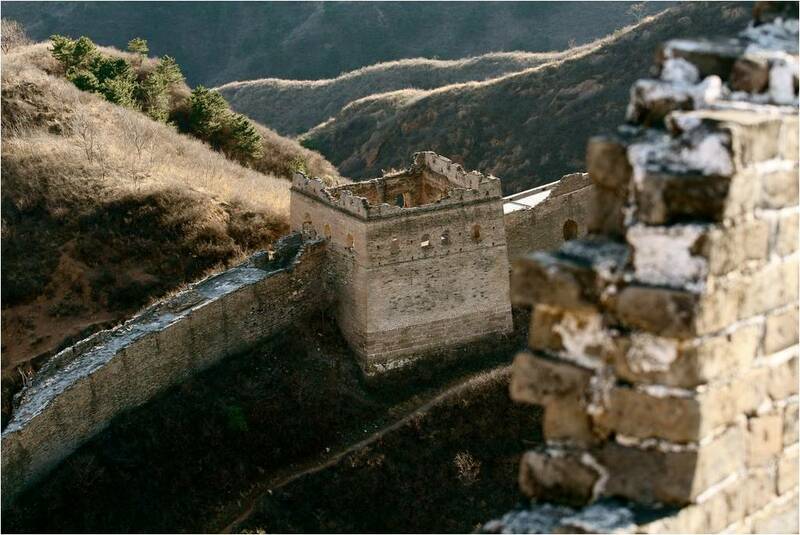 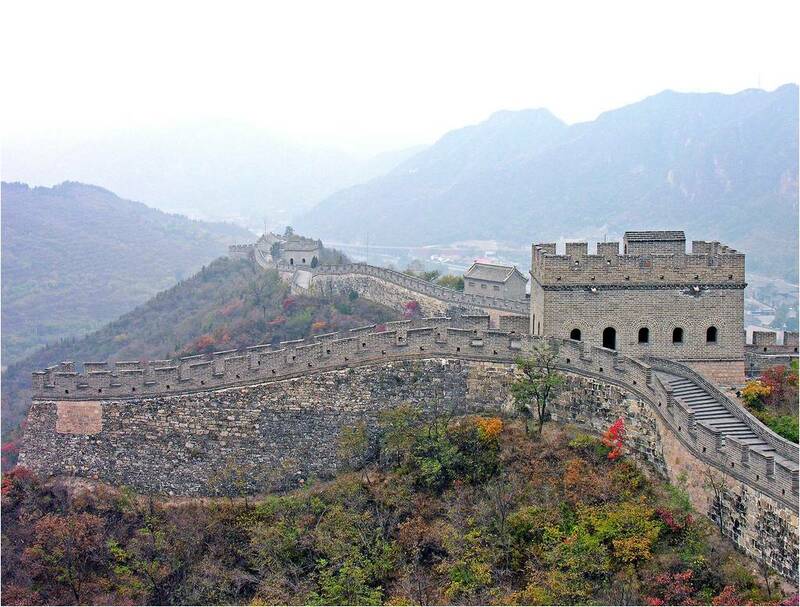 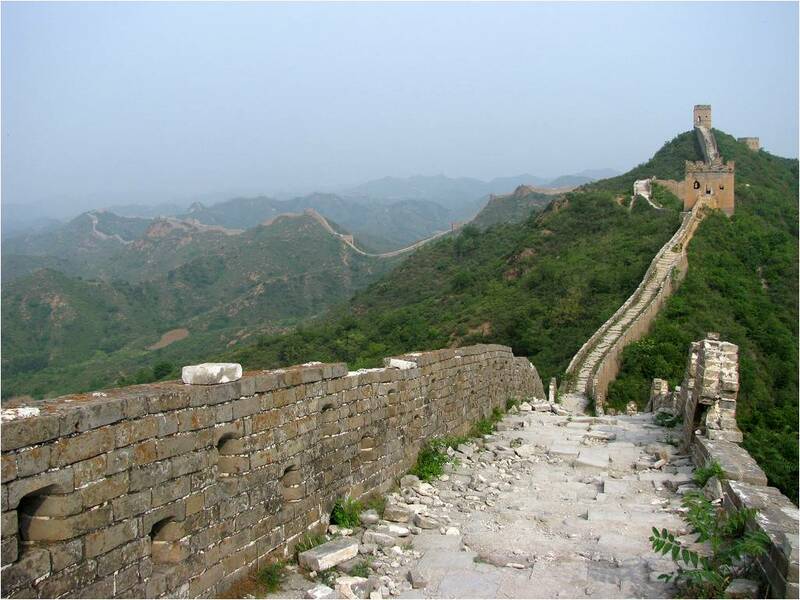 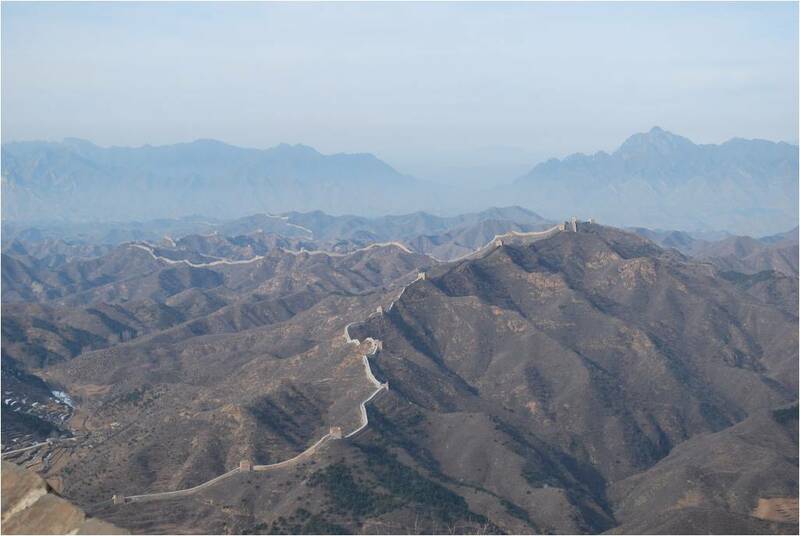 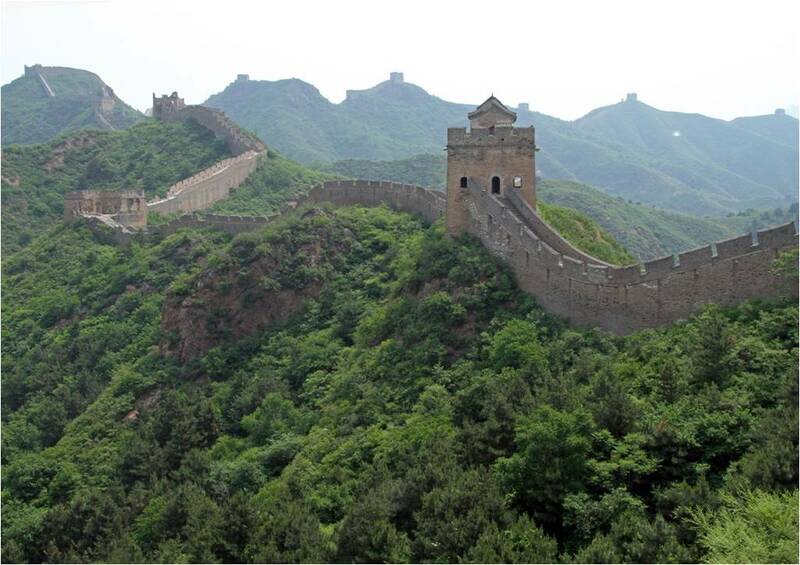 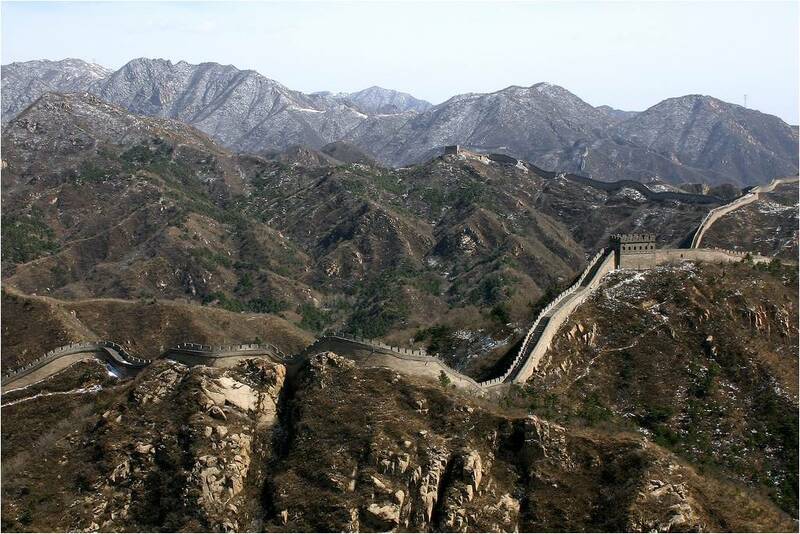 China’s Great Wall – created over centuries to protect the Chinese Empire from intrusion and invasion – is one of the world’s best know sights. 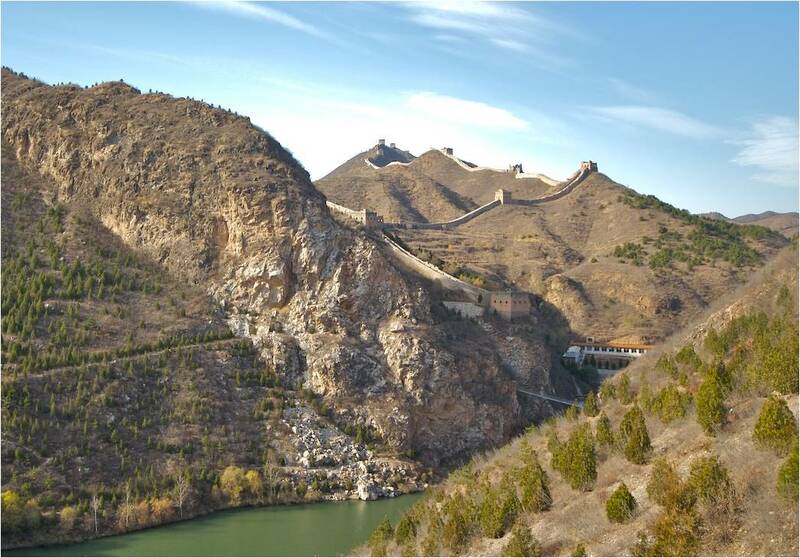 Yet again and again we see the same stretch of wall, the same throngs of tourists, soldiers of the People’s Liberation Army and a stream of visiting politicians. 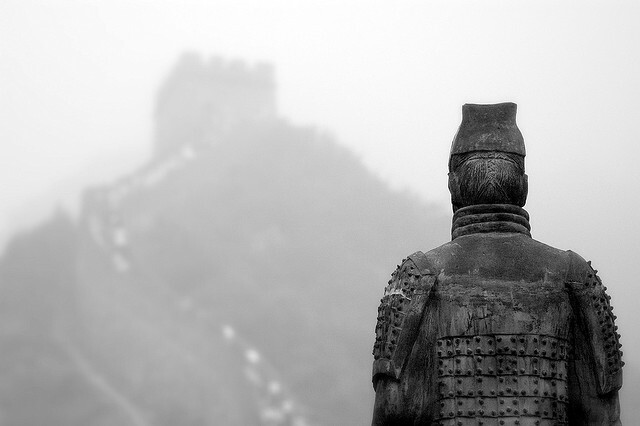 Takes these elements away and there is a sublime change - a shift in perception. 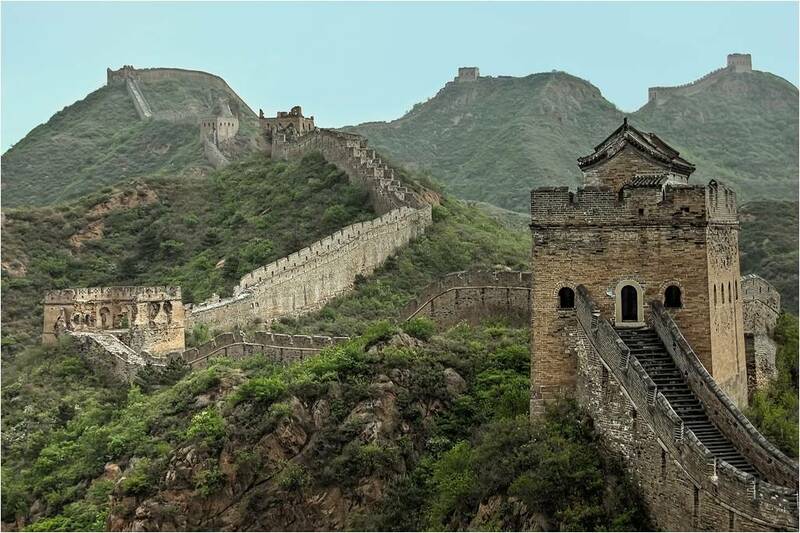 Here is the Great Wall of China from various diverse perspectives, some stretches of the wall you may not be familiar with and hardly a tourist or soldier in sight. 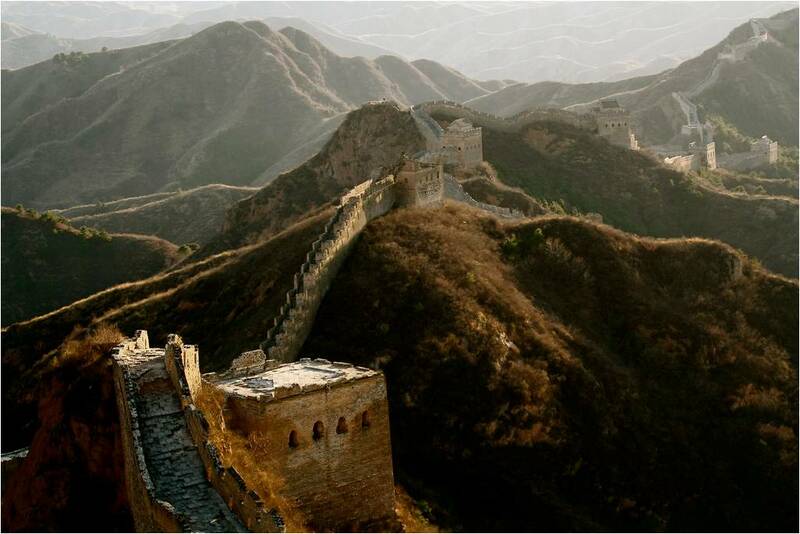 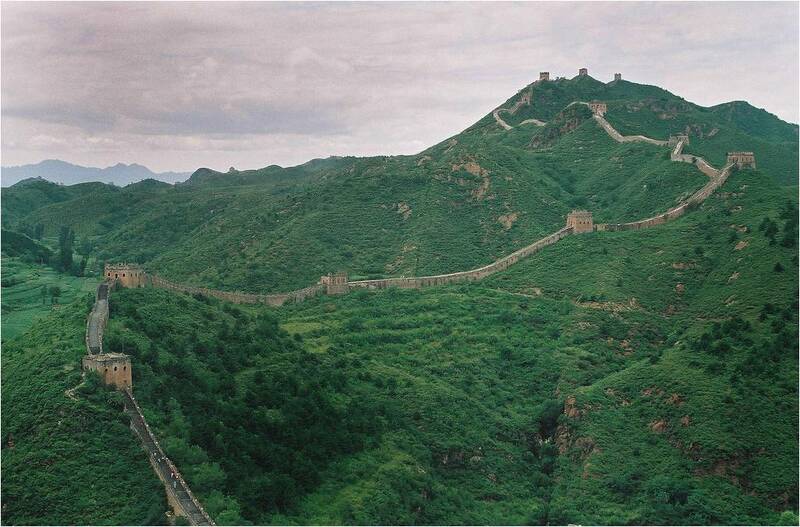 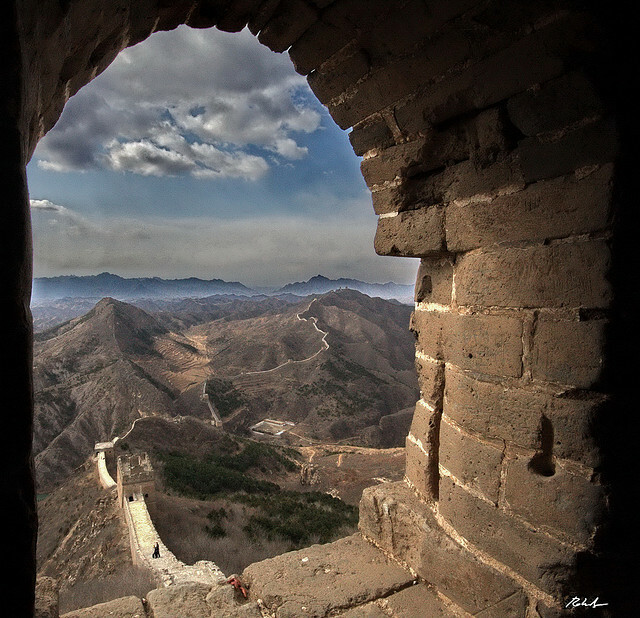 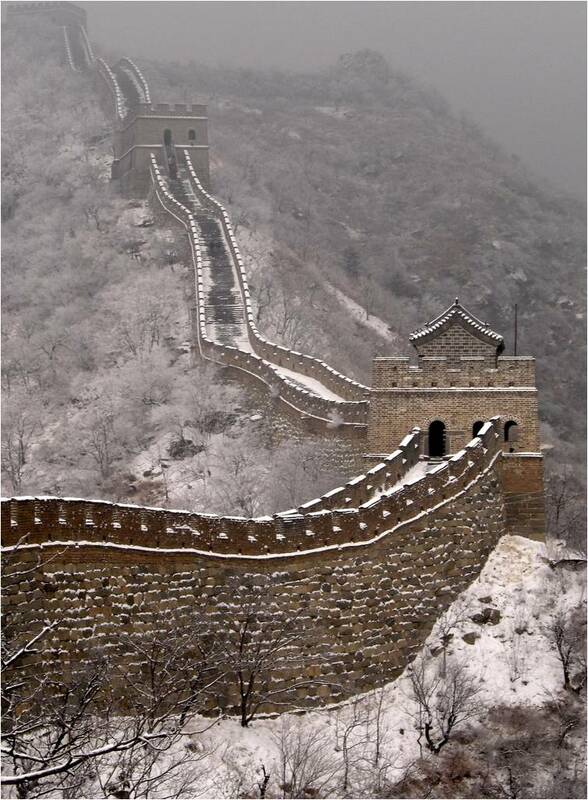 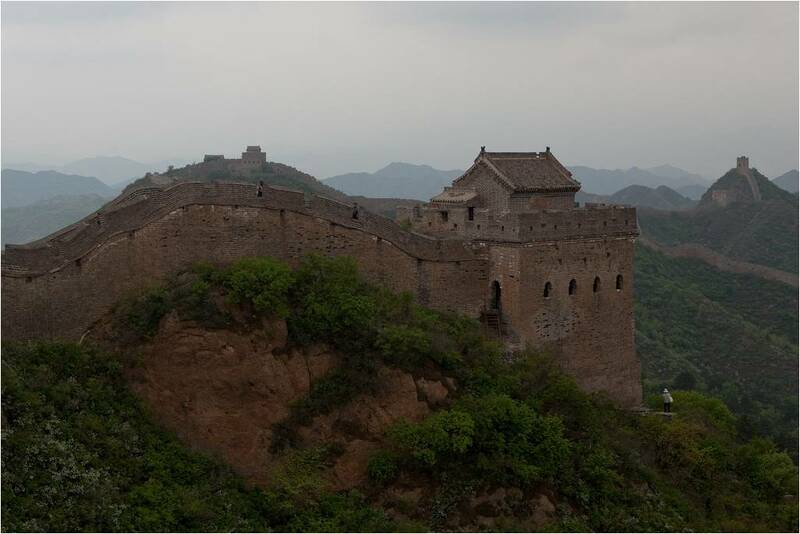 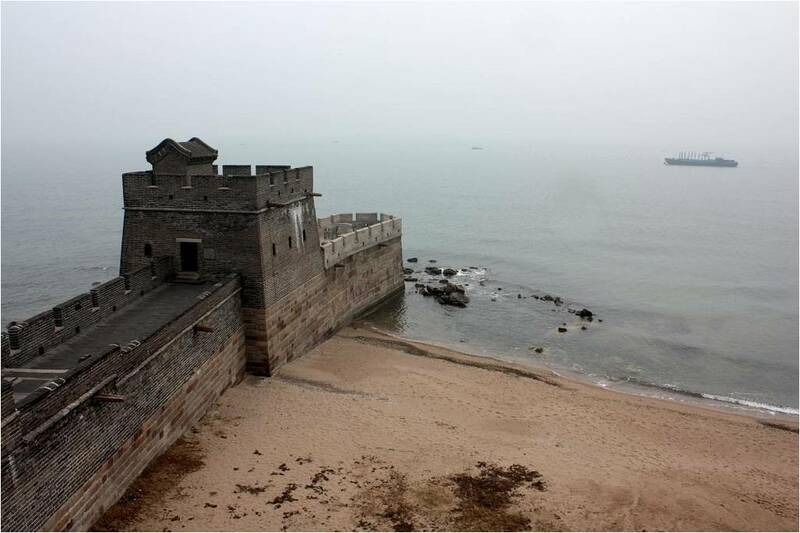 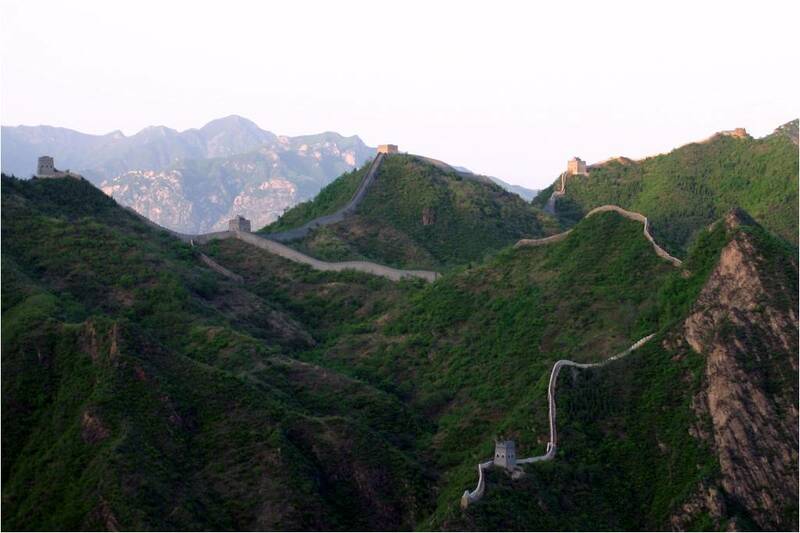 The Great Wall of China suddenly becomes a mystery again, inscrutable and elegant, unfathomable and incredible.